We Develop Software, Mobile Apps, Web Application. We Provide Web hosting support and services. Here we serve best services to our clients. 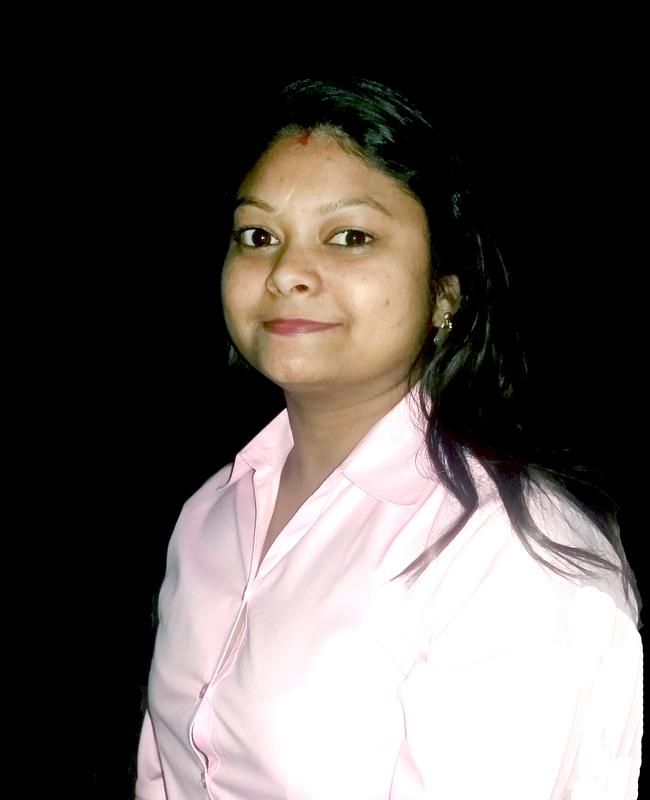 Our expert team members can design and develop great quality of softwares. ViSaSoft Technologies is a custom software and mobile application development company that provides expert development of custom software. Our expert team develop softwares for Mobile, PC and web based platform. A dynamic website for India's top 3rd Yoga Guru. 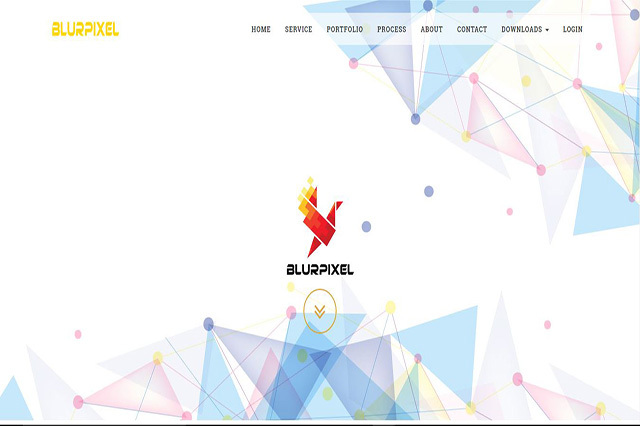 Static Website Designed for blurpixel pvt ltd. 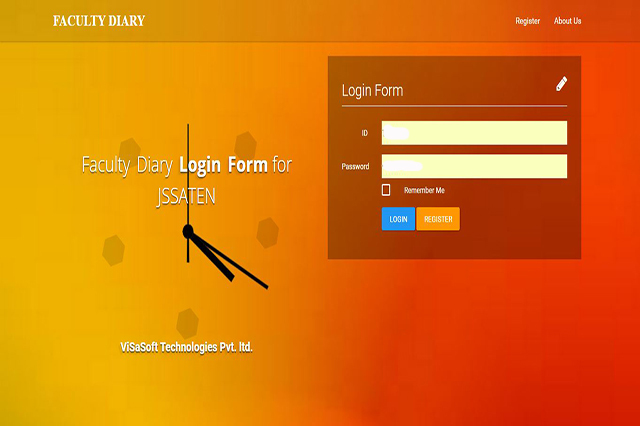 Faculty Diary Web Application designed for MCA Department JSS. 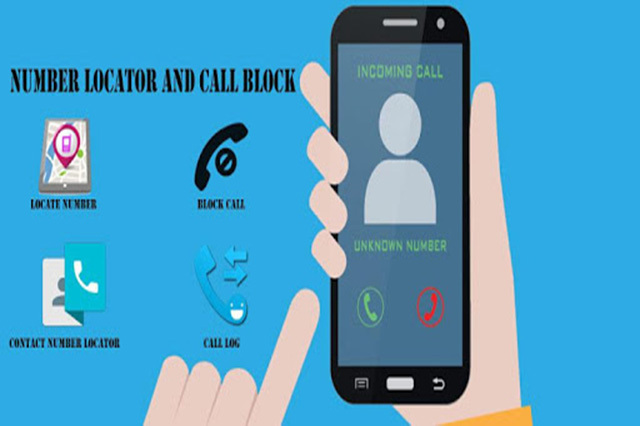 An Android Application to track and block unknown calls. We provide services on different platform and technology, Our cheap and best services make us favourite to our clients. We Design Attractive and eye catching UI and Graphics. Our 24x7 support system always ready to resolve problems of our clients. In ViSaSoft Technologies we develop software for almost all platforms. Our expert team develops software for android, iOS, Windows Phone, custom software for computers and Web Application. 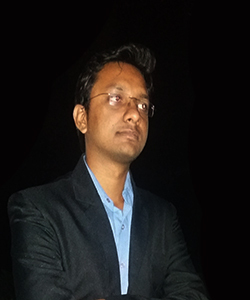 We have an expert group of team for UI development. Our UI Developers can design beautiful and attractive websites. Our graphics designers are able to design attractive graphics, Icons and animated GIF images. We provide web hosting service with godaddy. We give our clients support for all hosting related problems and insure maximum output related to uptime of our hosting service. We provide a unique portal to our clients and visitors. Registering with our customer portal will provide our users extra benefits like direct interaction with company, easy and fast customer solution and many others. 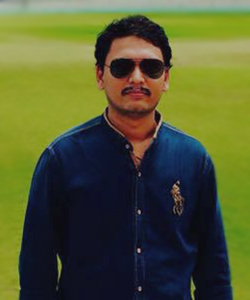 Our professional team members are the main pillars of our organization. 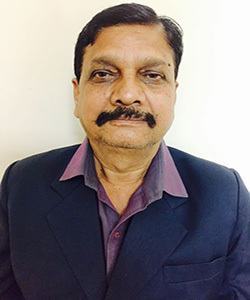 Their contribution in organization is the key factors to the success of our organization.